By the master of the ghost story, MR James. Edward Dunning, medieval expert, pursues the instigator of a curse passed on by a curiously inscribed slip of paper. 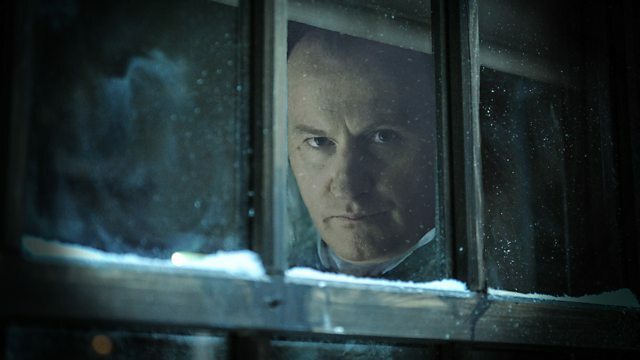 With Mark Gatiss. by the master of the ghost story, M.R.James. The tale of a curse passed on by a curiously inscribed slip of paper.